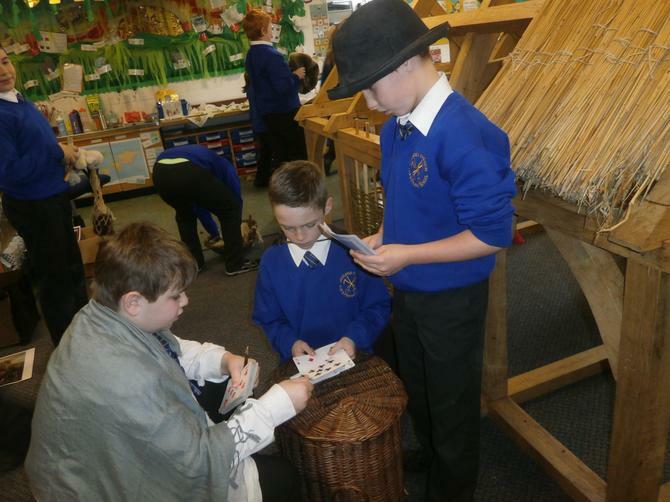 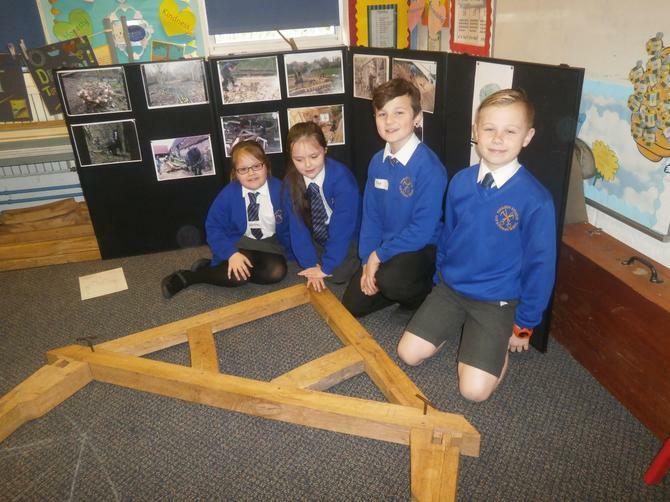 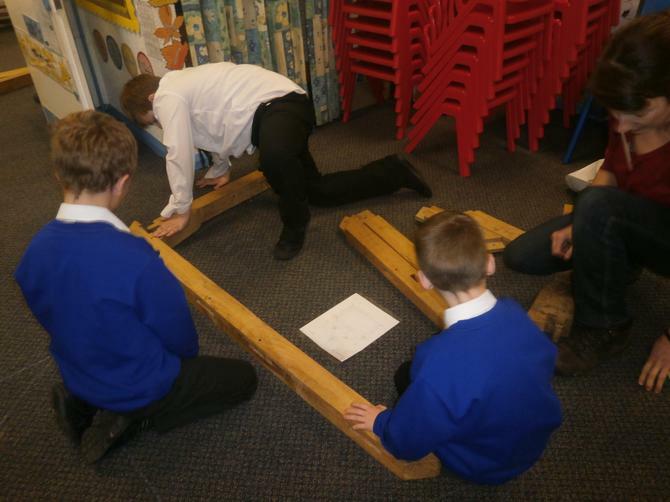 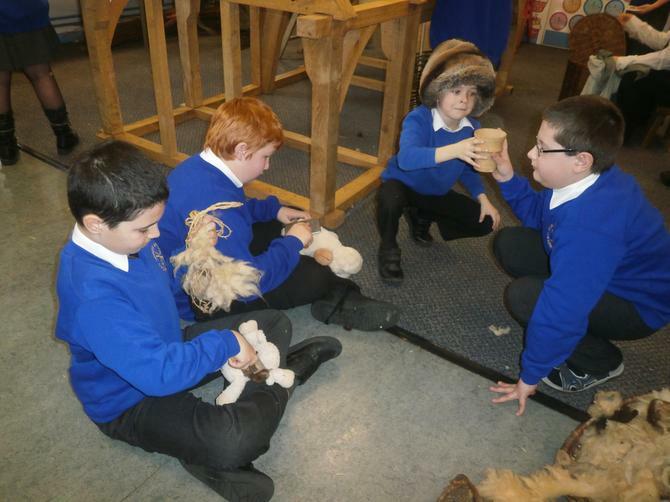 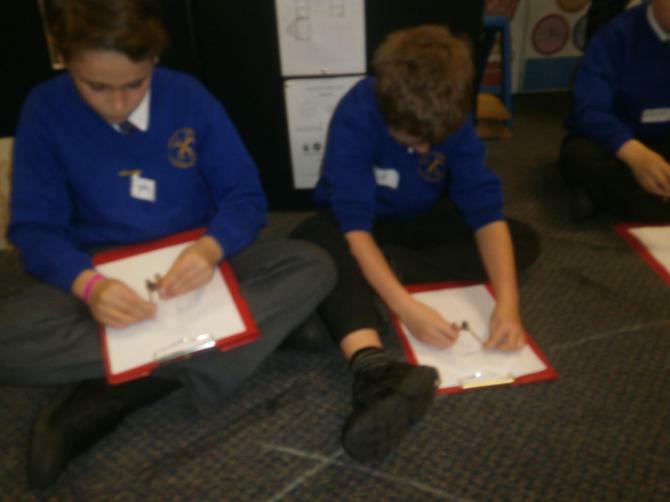 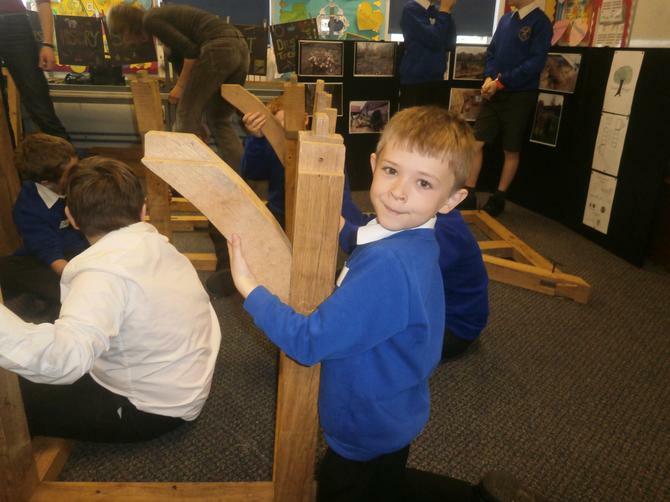 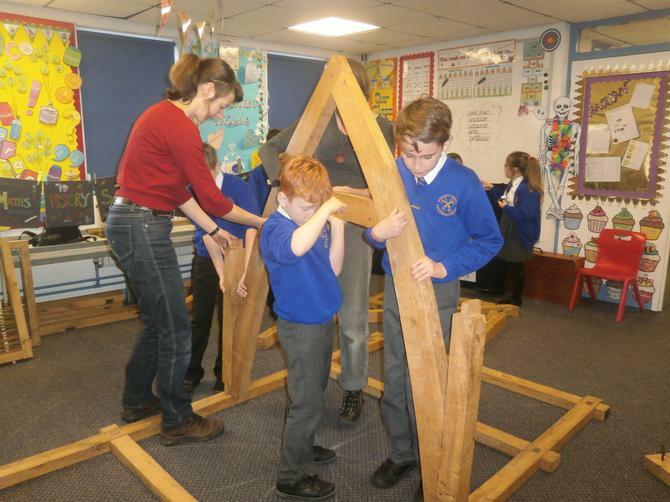 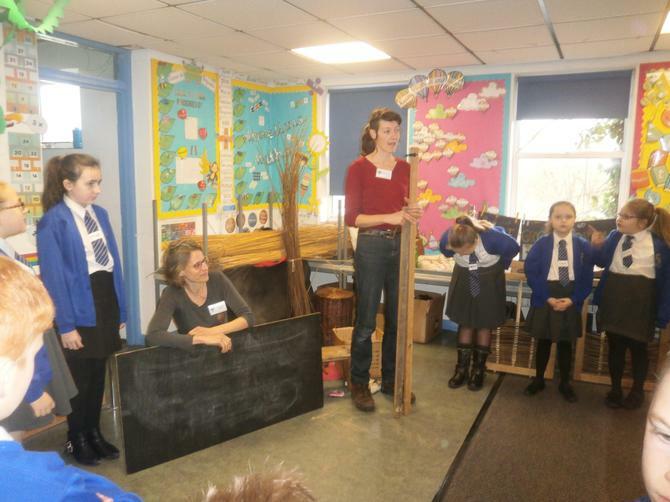 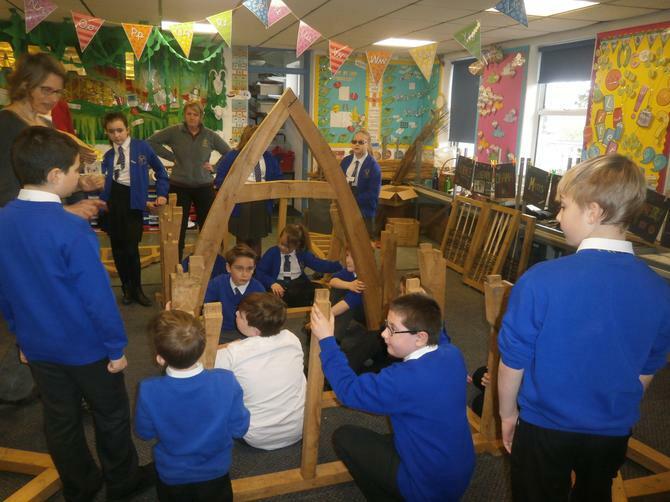 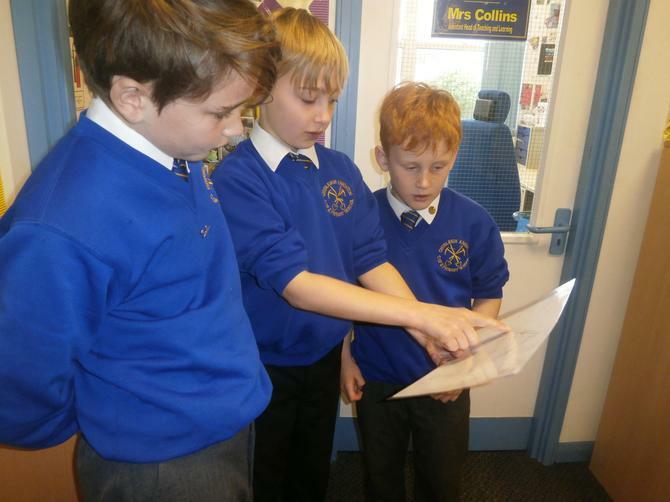 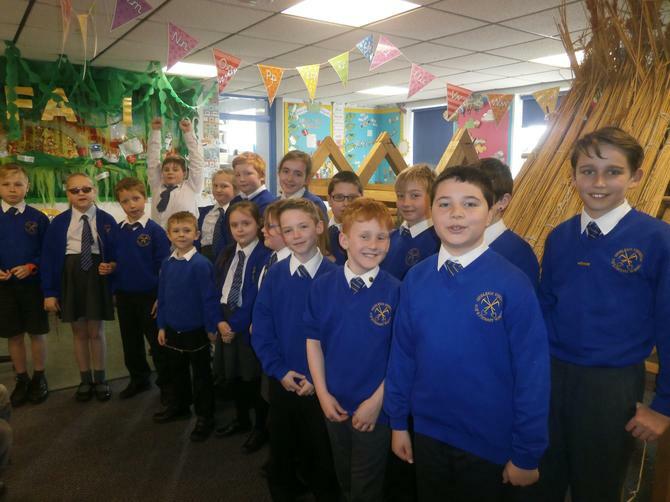 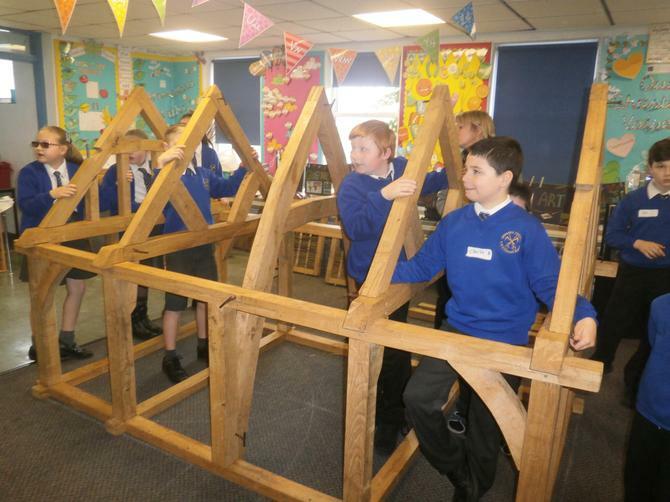 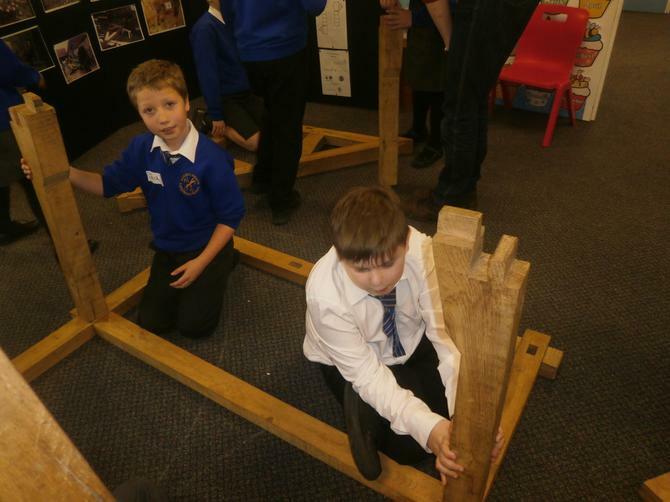 Some of our Keystage 2 pupils took part in a very exciting day this week when they were able to build a house in one of the classrooms. 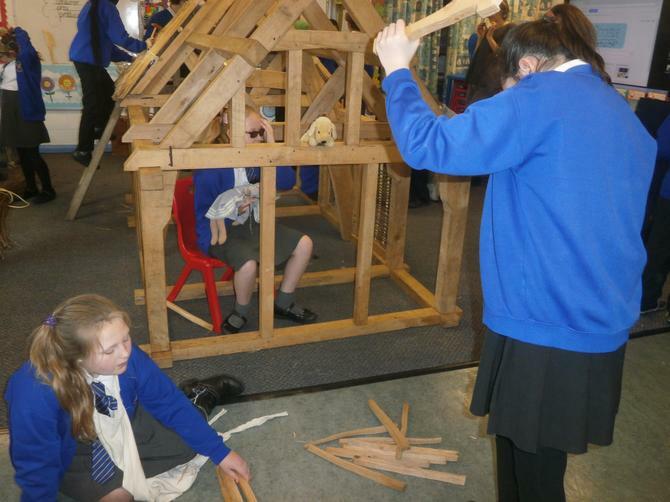 The children learned about what was needed to build a house and then they constructed a small scale version from scratch. 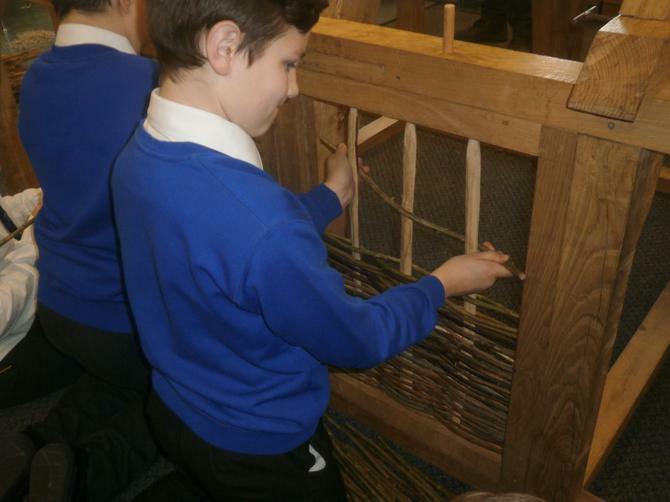 They put the structure together then took part in some thatching and weaving to form the walls and roof.